on your behalf up to your Maximum Bid. 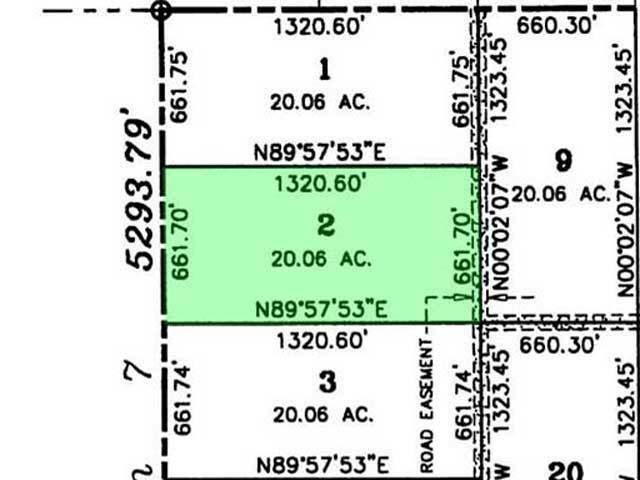 This spacious lot is mostly flat, with just a few gradual changes in elevation. 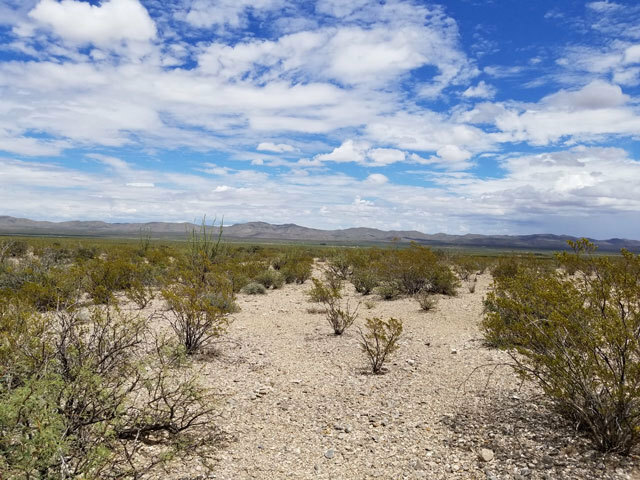 With just a few patches of shrubs and trees located sporadically across the land, this wide-open lot is basically build-ready. 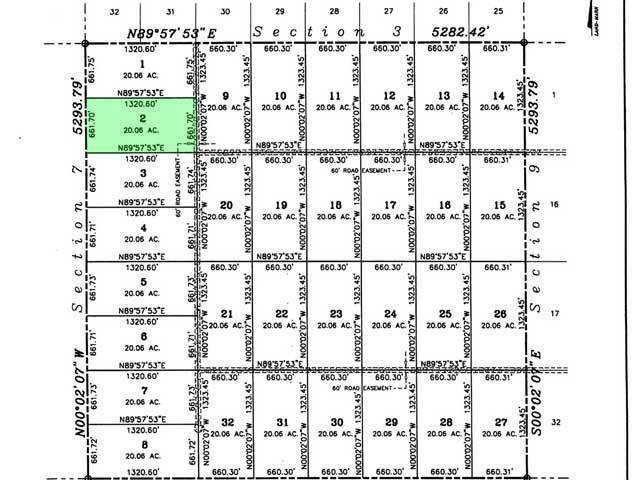 Similar, not-yet-developed lots that are currently unoccupied surround this lot. Small, quiet roads lead from the lot and connect further out to major highways. 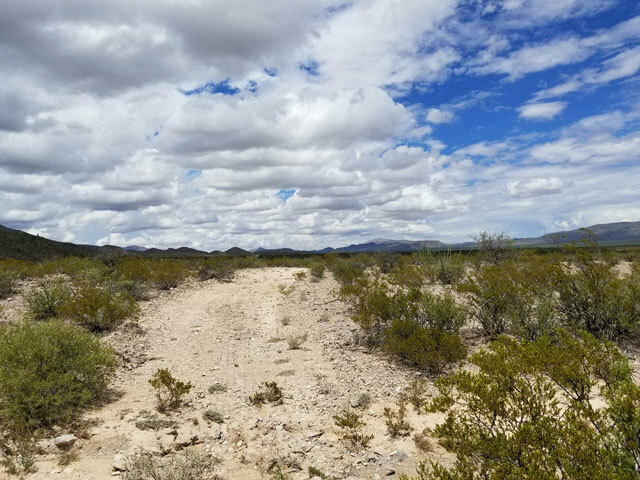 Houses in neighboring cities like Tornillo sell for anywhere between $60K and $120K, and there is a mix of residential and commercial development in the immediate surrounding areas. 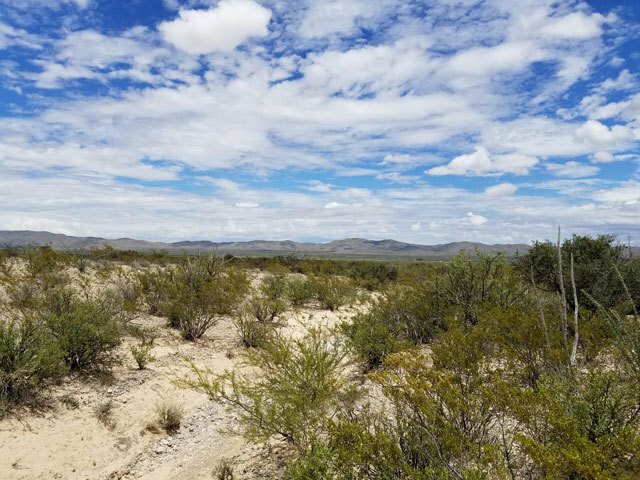 For people who are looking for a spot that is tucked away from big crowds and busy streets, this west Texas property is the jackpot. 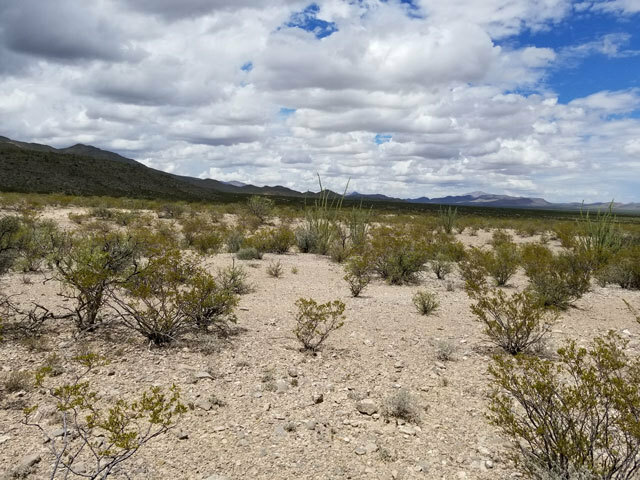 It is close to local parks and playgrounds, popular fishing spots, hiking trails, bike paths and is an easy day trip to Big Bend National Park. This park has over 800,000 acres of mountains, deserts, and canyons to explore and is less than 5 hours from this particular property. 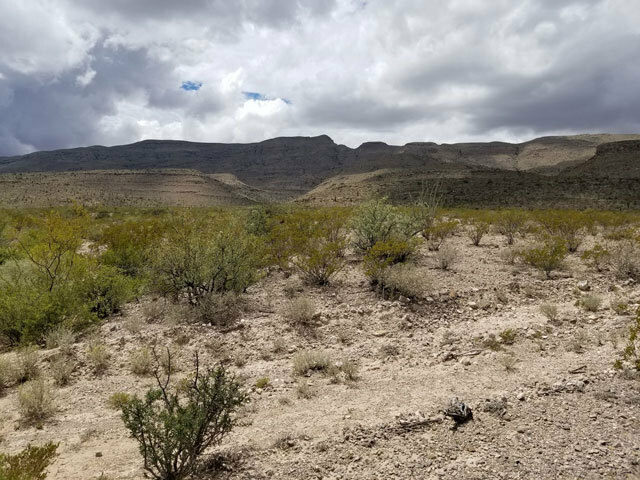 Texas has some of the most beautiful state parks in the country, and owning this slice of land puts you close to many of them. Franklin Mountains State Parks offers days worth of hiking trails and exploring paths, and covers over 37 acres. 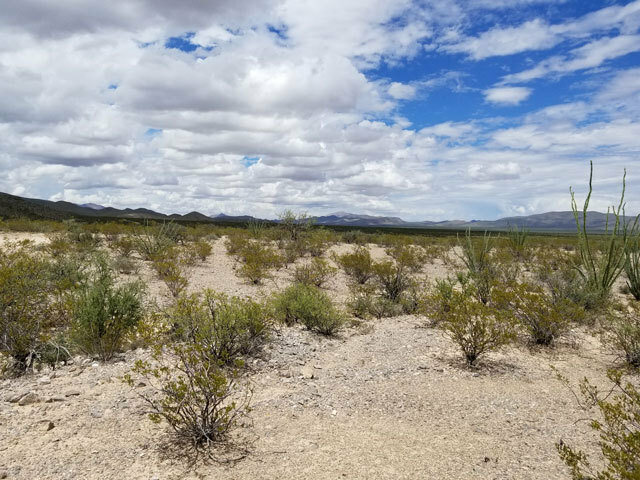 Not only is this lot perfect for people who want to connect with nature; it is also located close to many local conveniences. Local mom and pop restaurants like Angie�s Restaurant are about 40 minutes away, along with bigger chain fast food restaurants. There are local public schools 35-40 minutes away as well, including Benito Martinez Elementary and Fort Hancock High. Building on that great piece of land gives you easy access to modern conveniences while keeping you tucked away from loud noises and traffic. El Paso, Texas is a little over an hour away and is a perfect place for year-round activities and entertainment, ranging from state parks and zoos to live music venues and nightclubs.